Because they’re highly technical products that require significant investment, solar panel systems can be difficult to sell. It takes a great deal of knowledge to strike a deal with homeowners, both about buyer psychology and the solar systems themselves. Yet even when you have the perfect pitch ready, your sales efforts can fall flat. This often happens when you’re pursuing unqualified solar leads: potential customers who have not been screened for their likelihood to buy. When you reach out to unqualified leads, you don’t know whether or not they are promising prospects. 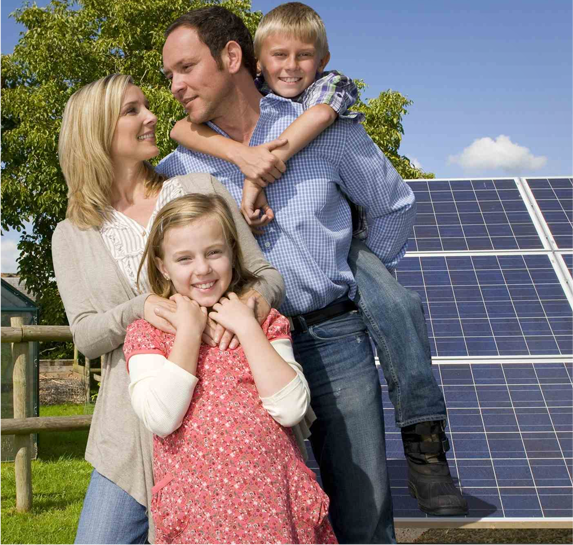 They haven’t been checked for any of the criteria that would indicate that they are a serious and eligible solar buyer: annual income, electricity costs, zip code, etc. In many cases, their phone numbers and addresses haven’t even been verified. This can result in you sinking a lot of time into dead-end leads. At best, they’re interested customers who aren’t actually capable of making the deal. At worst, they’re fake leads who never really existed in the first place. If you want to ensure that your spring sales stats are something to be proud of, then the best route is to start exclusively pursuing qualified leads. You’ll eliminate time wasted on leads that were never going to pan out, and you’ll start investing your sales resources only in customers who are serious and ready to go solar. The lead qualification process is typically done by a contractor’s in-house marketing team. But in the case of small to mid-size solar businesses, this may not be possible. In such scenarios, it’s best to partner with a solar marketing company that utilizes a thorough qualification system to select which leads offer the best possible value. By sourcing qualified solar leads from a respected solar marketing agency, you can increase your sales success rate. Making the switch will be one of the most impactful things you can do to up your sales numbers this spring.